A LOCAL lady has celebrated her 100th birthday with a surprise party organised by her friends at the Masonic Widows Association in Downend. 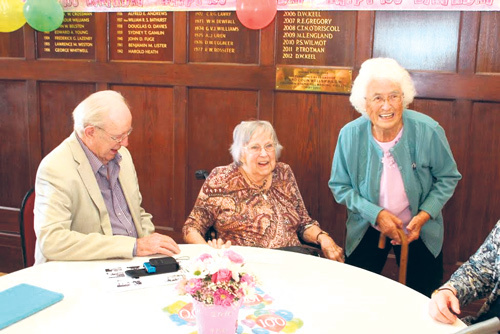 Kay Blackmore, who notched up her century on September 4, assumed she was meeting her friends from the group for lunch, but was surprised with a party by her friends and family who turned up early. Kay, who has been widowed twice, has been a member of the Masonic Widows’ Association in Downend for about 22 years and has always worked hard within the group which is why they wanted to do something special for their “special member”. 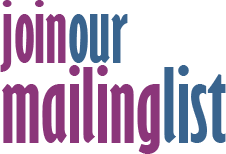 Ann Churches, the organisation’s chairwoman, said: “Kay is such a wonderful and hardworking lady who really deserved a nice party which was organised mainly by our treasurer Janet Eyles. “Kay has been a keen member for at least 22 years and has always worked so hard within the group. The Widows’ Association was formed in 1990 to provide friendship, support and social activities for all widows of Freemasons in Gloucestershire. Members meet regularly at Downend Masonic Hall in Shrubbery Road and also organise regular coach trips.